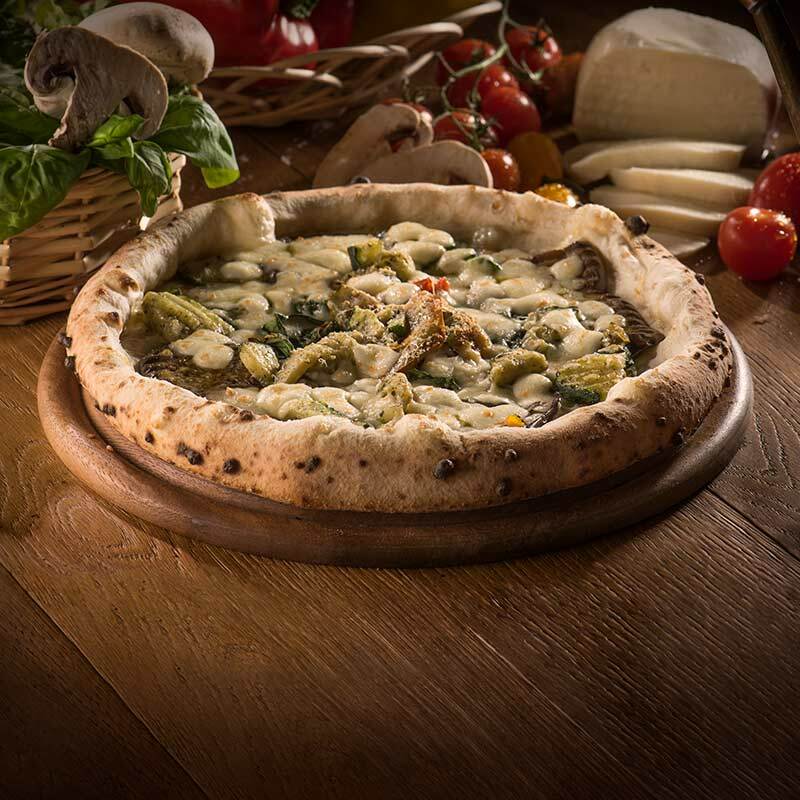 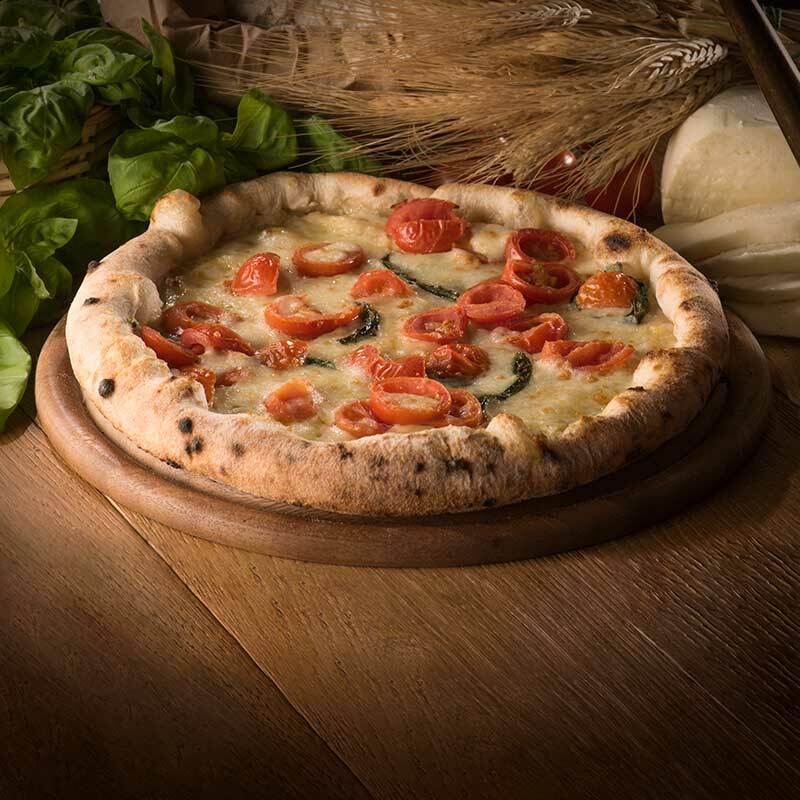 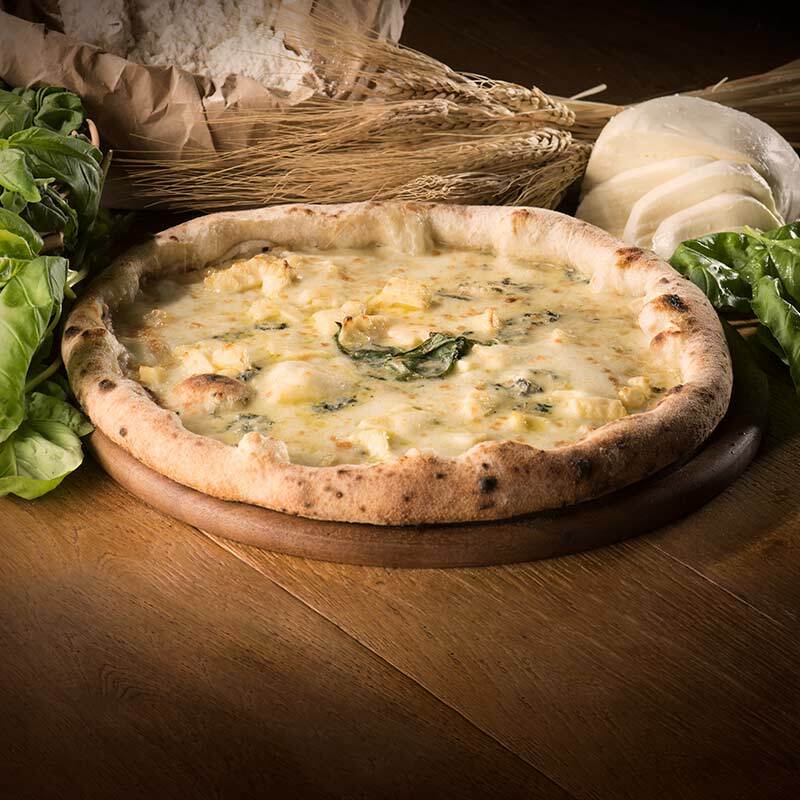 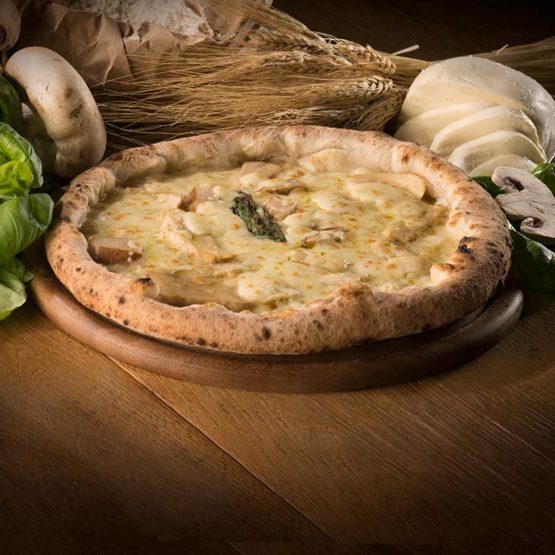 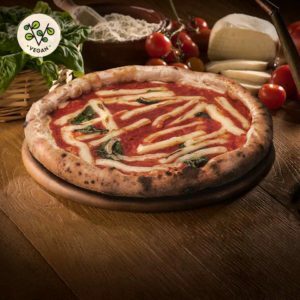 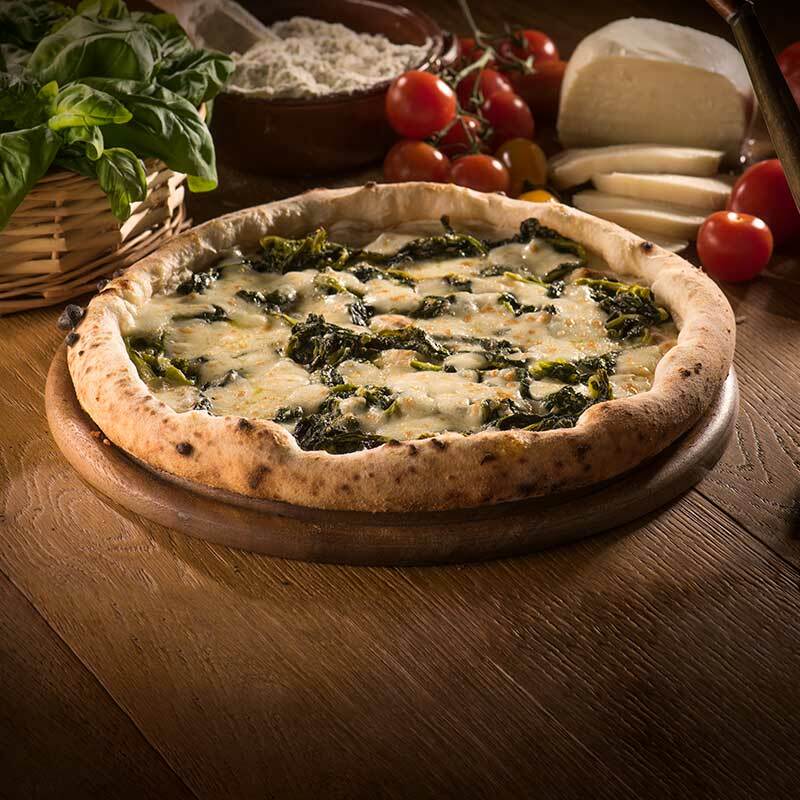 A pizza that preserves all the aromas and taste of freshly picked porcini mushrooms. 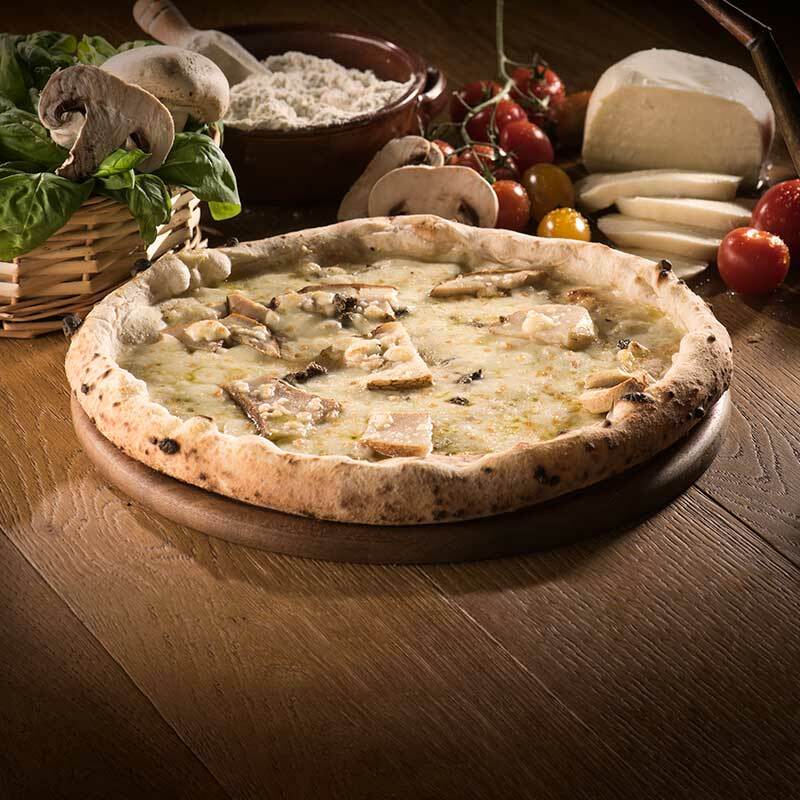 To better enjoy your Pizza Porcini ‘A Pizza, we recommend heating it for 8-10 minutes at 220°C, according to your taste and the yield of your oven. Water, Flour 00, Starter yeast, Porcini Mushrooms (slices and stems), Fiordilatte cheese, EVO Oil, Salt.